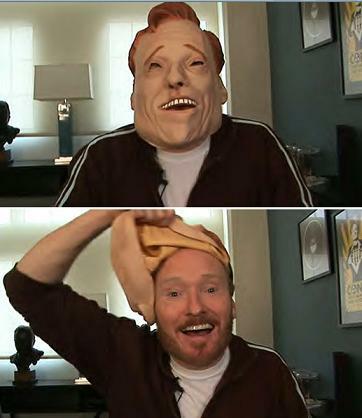 Stonewall Gazette: Conan O'Brien's Halloween Costume! 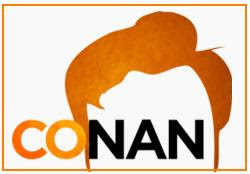 Conan O'Brien's new talk show, Conan, will make it's premiere on November 8, 2010 on TBS. I can't wait!